The partnership will grant over 5 million Coins.ph users access to both local and international payments transferred into their digital asset wallets. According to Coins.ph, the decision to partner with Western Union was based on its desire to ensure that people can receive cash payments from virtually every nation in the world. 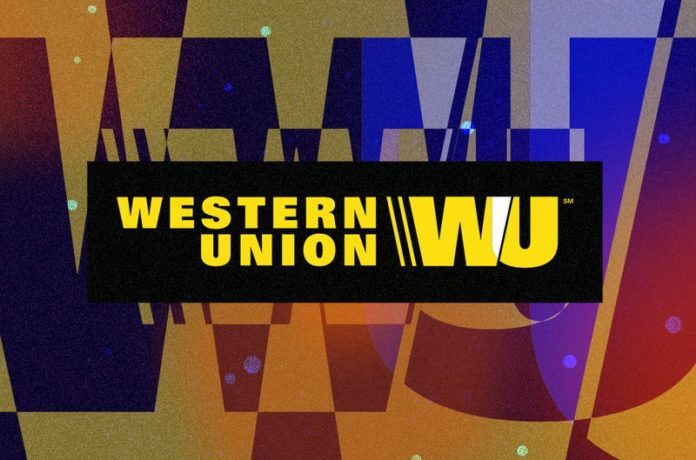 In an announcement, the blockchain firm said it would harness Western Union’s global reach and position as a leader in money transfers to grow their services exponentially — and hopefully its user base as well. With this partnership, Filipinos will now be able to receive international money transfers that are made from the Western Union platform directly to their Coins.ph wallets. Speaking about the partnership, Ron Hose, founder and CEO of Coins.ph, pointed out that there are millions of Filipino workers abroad who are in search of additional remittance options to help their loved ones receive money more conveniently. Coins.ph runs a Bitcoin remittance and brokerage platform with operations in the Philippines, Thailand, Malaysia and Hong Kong. Coins.ph has worked to simplify the process of trading bitcoin through convenience stores, bitcoin ATMs, wire transfers and others. Beyond its crypto purchasing facilities, the company has a mobile wallet and offers financial services like bill payment options, mobile airtime top-ups and cash remittances. The partnership is also a significant boost to Western Union’s blockchain efforts. 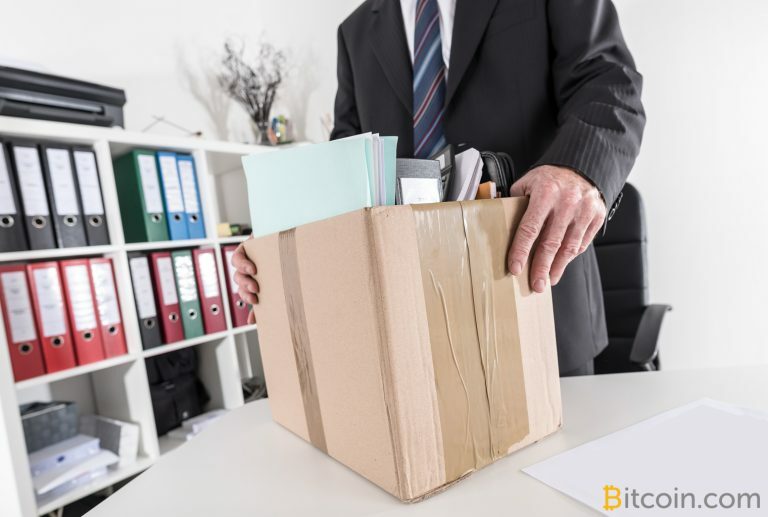 In an interview last year, Sheri Rhodes, the CTO of Western Union, revealed that the firm was interested in blockchain technology and also confirmed that it was in partnership with Ripple Labs to test the cost and speed of sending money over a blockchain.